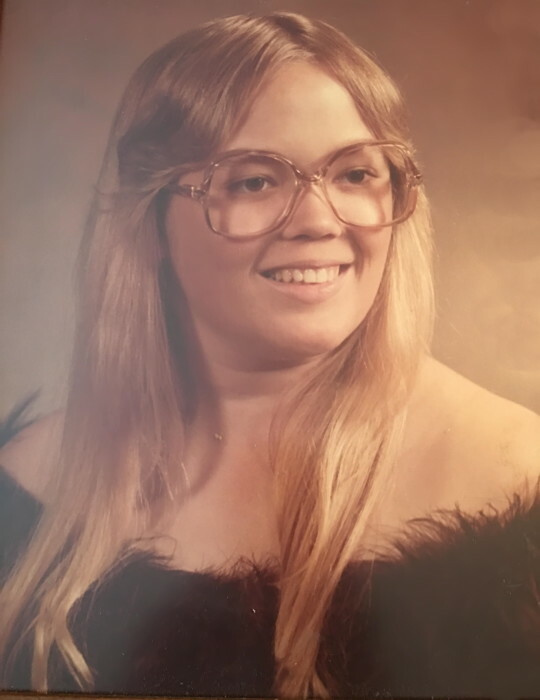 Laurie Walters, 58, of Shawnee, Oklahoma passed away Thursday, April 11, 2019 in Oklahoma City. She was born June 5, 1960 to Michael and Mary Audrey (Dumont) Walters in Fairfield, California. Laurie was raised in Tecumseh and Wetumka. She attended Tecumseh and Wetumka Public Schools and graduated in 1979 from Wetumka High School. Laurie earned her Master’s degree from East Central University in Ada. She worked for Stepping Stones Mental Health Services in Boley for many years as a Licensed Professional Counselor. Laurie loved to attend country music concerts with Toby Keith being her favorite country western singer. She enjoyed bowling and was a member of a bowling league at Shawnee Bowl. Laurie loved spending time with her family and was the Best Aunt ever. She was preceded in death by parents, Michael and Audrey Walters; and her grandparents. Those left to cherish her memory are 3 brothers, Michael Lee Walters, Jr. of Katy, TX, Joel Patrick Walters of Holdenville, OK and Jerry Allen Walters of Wetumka, OK; sister, Susan Lynn Brittingham of Tecumseh; nieces and nephews, Michelle, Nichole, Jason, Michael, Angie and Alisha; and numerous great nieces and nephews; and other extended family and friends. Memorial Service will be 2:00 p.m., Monday, April 22, 2019 at Cooper Funeral Home Chapel with Pastor Travis Hurst, Faithco Church in Shawnee officiating under the direction of Cooper Funeral Home of Tecumseh. There's still time to send flowers to the Memorial Service at the Cooper Funeral Home at 2:00 PM on April 22, 2019.